We will be meeting on Sunday 27 July to continue our reading of Dubliners. It’s at Muir Court at 7.30pm. 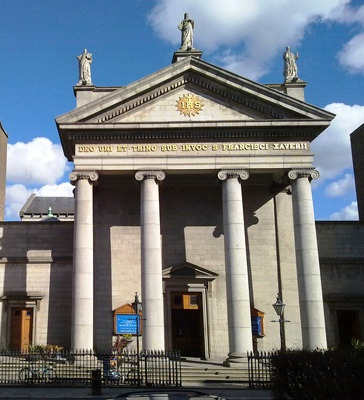 We are reading Grace which ends with some Dublin worthies attending a retreat in St Francis Xavier Church in Gardiner Street.